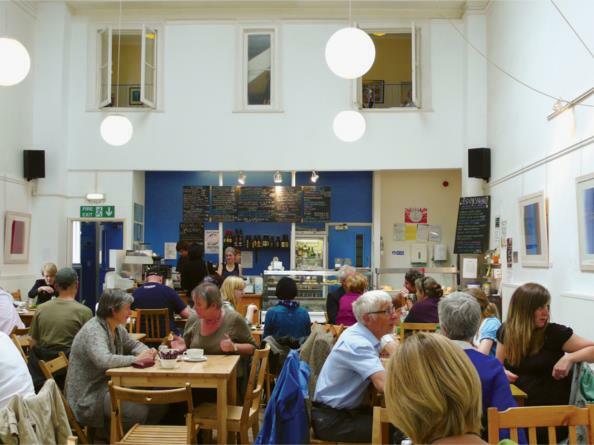 Blue Moon Cafe is one of Sheffield’s most popular cafes specialising in Vegetarian & Vegan dishes. The Blue Moon offers a fabulous menu and the most delightful dishes that changes daily. The staff are happy and incredibly friendly, the ambience is spiritually relaxing. The venue also provides outside catering and can be hired out for events.